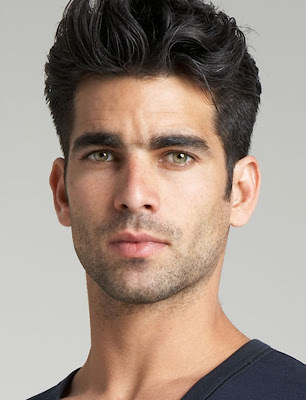 Knight Sebring played by this model. 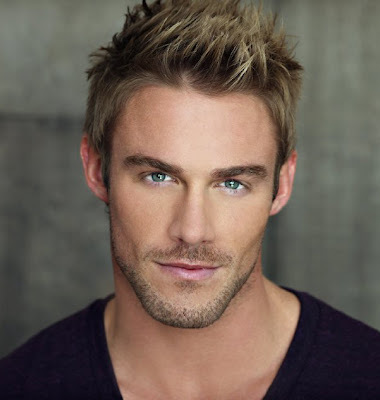 Tucker Creed played by Jessie Pavelka. Raiden Ulysses Miller played by Ruben Cortada. I am sure that there will be some debate on whether these men look as you pictured them. And I am aware that Creed is a bit more rugged and scared, but I want him to be pretty, so there's that...lol.